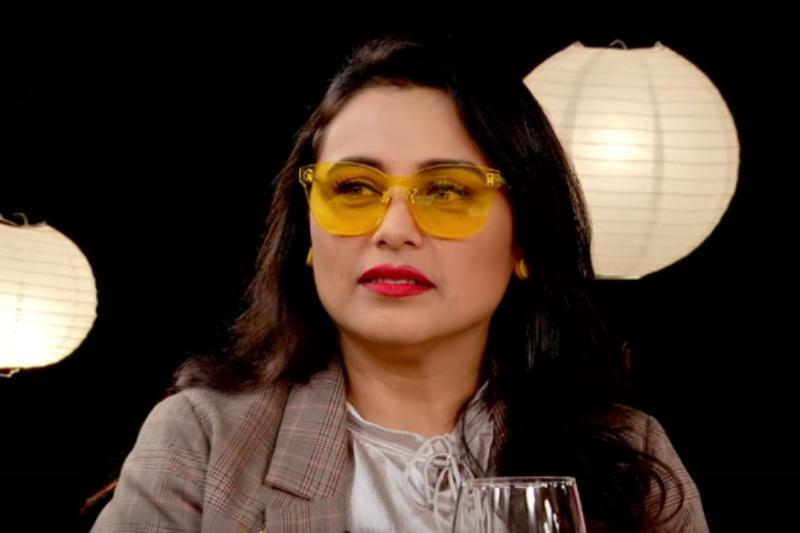 Rani's views have not been received well by the netizens. Recently, #MeToo movement has caught fire in India and the entertainment industry faced severe wrath of this movement. Many actresses came out in front to uncover the masks of some prominent names in the industry. People like Alok Nath, Rajat Kapoor, Sajid Khan, and others were some names that were called out. The movement was triggered when actress Tanushree Dutta lashed out at Nana Patekar for mistreating her in her early acting days. Recently at the actresses Roundtable 2018 moderated by CNN-News18's Rajeev Masand, stars including Deepika Padukone, Anushka Sharma, Alia Bhatt, and Rani Mukerji discussed this movement but what surprised everyone was Mukherji’s views on the movement. So, when the question was out, Anushka quipped and replied: "There should be a little sense of fear. Your workplace has to be the second sacred place for you. After your home, your workplace is the place where you should feel the safest and if you're not feeling that way then that's the worst world to be living in." To which Rani replied: "I think as a woman you have to be that powerful within yourself, you have to believe that you're so powerful that if you ever come into a situation like that you have the courage to say 'back off.' I think you have to have the courage to be able to protect yourself." Deepika replied to this statement and said, "I don't think everyone is constructed with that sort of DNA." Rani further replied: "You can’t tell mothers how to bring up their children." Rani’s statement has not been received well by the netizens and they are busy thrashing her left, right and center.